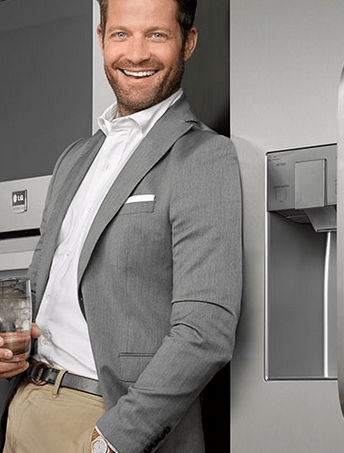 World renowned designer Nate Berkus and the LG Studio appliance suite have teamed up to help you reimage your kitchen! LG Studio is the brand’s finest expression of aesthetics and performance. It’s their top-level product line..and it’s easy to see why. It’s GORGEOUS with all the latest in design form but also tech and function. It’s have it all! Every design detail reveals new interpretations of refinement. Every advanced feature expands the pleasures of cooking and experiencing food. LG Studio series premium appliances feature innovative technology and stunning designs, so you can braise, broil, flambé, sous-vide, and pan-fry your favorite dishes at home. From the convenience of their Door-in-Door™ refrigerators (which my family and I LOVE) to induction cooktops that offer the latest in style and performance, their high-end kitchen appliances are the perfect marriage of form and function. Explore their full range of premium appliances, including, refrigerators , cooktops , ranges & ovens , and microwaves. LG Studio. It’s the kitchen you’ve always wanted. Enter here for a chance to win a 1:1 kitchen consultation with Nate Berkus at Dwell on Design in Los Angeles, the largest design event of its kind in the U.S. LG will be there this year as a proud sponsor with Nate to showcase the latest with LG Studio. Simply submit a photo of your current kitchen, along with some inspiration points and design ideas to reimagine the space. 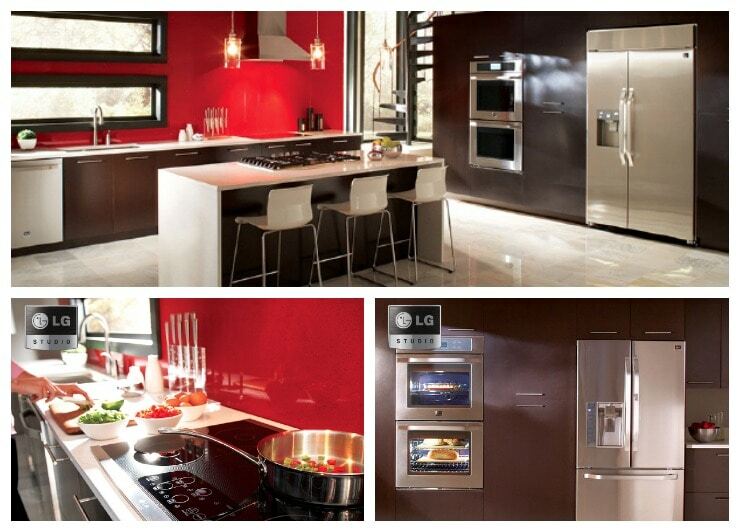 A suite of LG Studio appliances—a counter-depth refrigerator, slide-in range, dishwasher and microwave. Nate…if you’re reading this…feel free to swing by Long Island whenever you have a few minutes. Now, there’s no consultation with Nate, but two (2) lucky Lady and the Blog readers will be able to nab two (2) tickets for VIP badges to the Dwell on Design show if you are in the LA area during the show!! !